Christmas is a time for giving and this year Playground has focused on three worthy causes to support. The Salvation Army has run their Christmas Present Appeal for many years benefiting millions of children and young people. 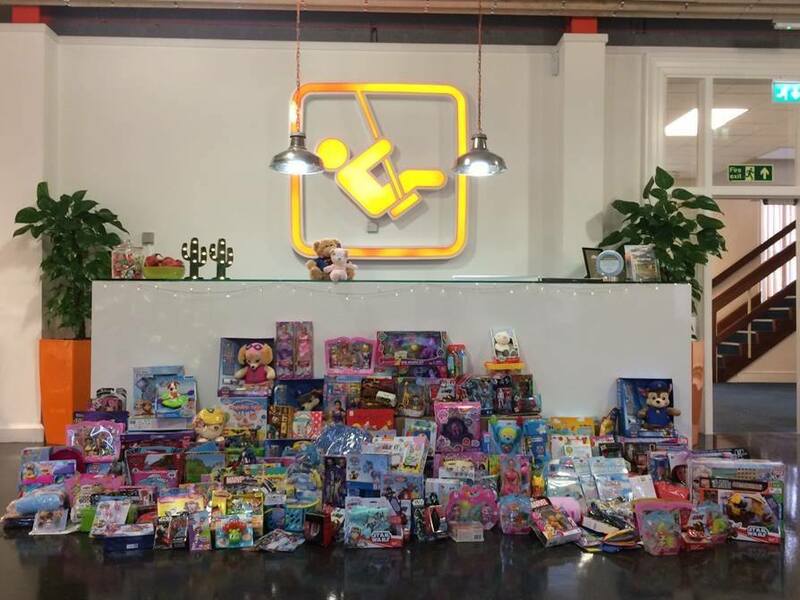 We amassed quite a collection of toys to be donated to the cause, and with the thought of how much joy this brings to children who might not otherwise receive a Christmas present, we also donated a cheque for £2,000 so they could purchase even more presents. 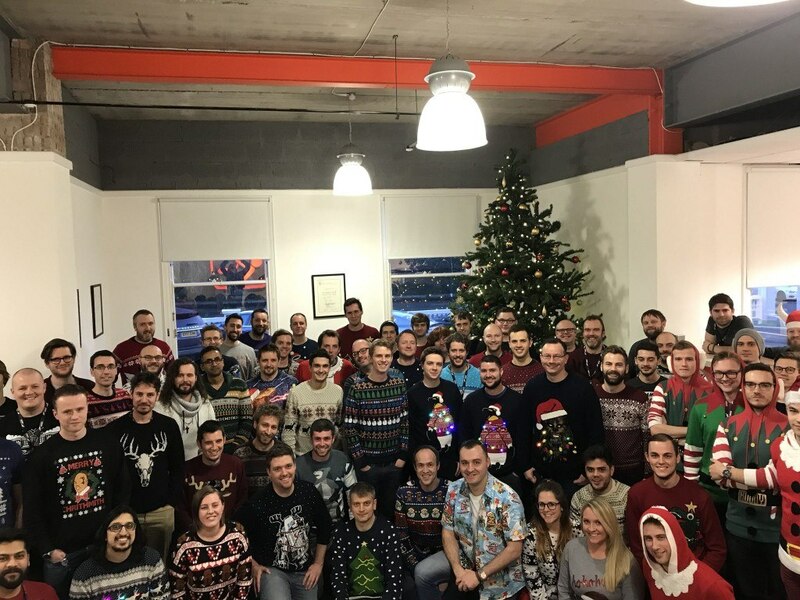 Being able to support a good cause and wear a questionable Christmas jumper is a win-win as far as we’re concerned! We held our Christmas Jumper Day on Friday 8th December with awards for the best jumpers going to Matt Markey, Lee Niven and Jon O’Keefe. In total we raised just over £300 for Save the Children. Food-banks are a lifeline for people struggling to put food on the table and collecting and donating to this cause, especially at Christmas, was something we we’re very keen to do. 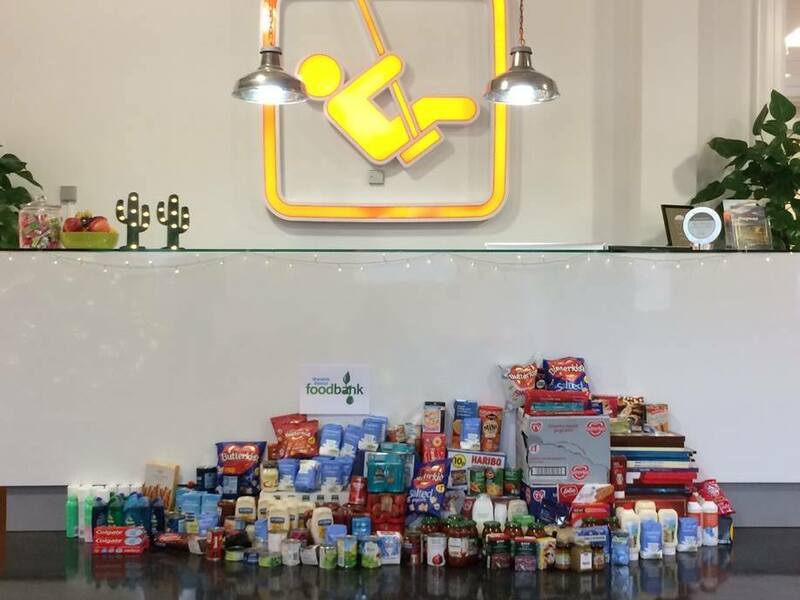 Playground staff collected food throughout November and December which was then donated to Warwick District Foodbank.